American DJ M103 3 RPM Mirror Ball Motor DJParts - All Variety of Parts that DJ Needs. 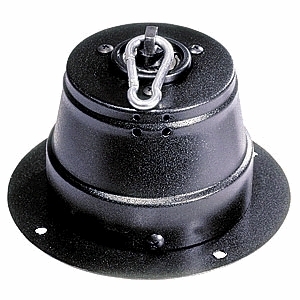 Heavy-Duty mirror ball motor for up to 25 pound mirror balls from American DJ. Holds 8" to 20" mirror balls.